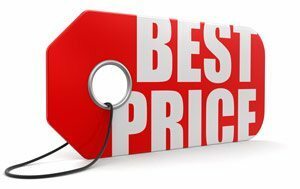 Do you know that the most asked question I get is “How much should I charge for…. ?” You would be surprised if you saw how many times this question comes across my computer! Pet sitters are constantly looking outward for the answers they should be looking inward. If you don’t charge the right price, you won’t be able to have the life that you want to live. We are in business to see our business be sustainable for years to come and afford us to do what we love in life. Whether that be work ourselves to the grave, or work when we want to and spend the rest of our time with friends and family, it is a choice that every single of one you have as a business owner. If you feel like you don’t have a choice at this point in your business, then you are doing something wrong and you CAN fix it. You just need a little guidance. When I hear that pet sitters are basing their price off what “other pet sitters charging.” The answer to that question matters just as much as what type of underwear are they wearing! WHO CARES! I want to show you what does matter in this decision. They do not have your mortgage, car payment, expenses, or financial goals. Still struggling with creating a new pricing structure to cover EE. I know some of you charge a flat rate fee for all visits. Do any of you charge extra for early morning visits or night visits i.e outside regular business hours? Do you charge a fee for last min client visits? Do you offer overnights? And if so what is pricing and what does it include? So for those of you that charge extra for weekend walks…..is that for an individual walk and do you charge that as well for pet-setting i.e regular walk price during the week and extra price for weekend sits? What do you charge for picking dog up at home and dropping off at the vet? Vet is about 5 miles from their house. Does anyone here offer group dog walks and outings? And how much do you charge for that? I was considering it but after researching looks like the average charge is $25 an hour to take a group out vs. y$25 per 30 min individual walk. Any suggestions for charge to pet sit beta fish in a 2 gallon tank, owner wants fish to come to my home. Also administering shots? Do you do it? Special training? Extra charge? Say for diabetic one or 2 shots a day? Anyone in Chicago willing to share what you would charge for a hour walk? Client from Chicago is uncomfortable with my rate because their current dog walker charges far less and walks in far worse weather. I adore this client and have no hard feelings. Does anyone charge extra when someone will have a friend’s dog staying with them? I don’t if it is an occasional occurrence with my daily dog walks but when it is someone that uses me a couple times of year…and “most likely all 3 dogs won’t walk together”…i wonder if I should? Does anyone here charge extra for feeding during a regular dog walk? I have some clients that choose dinner visits where we feed the dog during the visit but I have always charged extra for that. Or, during the day they want their dogs fed during their regular dog walk. I am thinking about phasing that out but was just wondering if anyone else did that. When you hire new staff and the clients want to meet them, do you charge a visit fee or do this as a courtesy? I let someone bully me down in price on the phone by only charging $2 extra for 3 extra pets. For one dog and three cats, my full rate is $26/visit and I’m doing $22/visit and he, at the very edge of my service area. I’m mad at myself and feeling resentful. The MG is tonight. This guy better not try to bully me on anything else or he wont have a pet sitter for his vacation in 2 weeks. 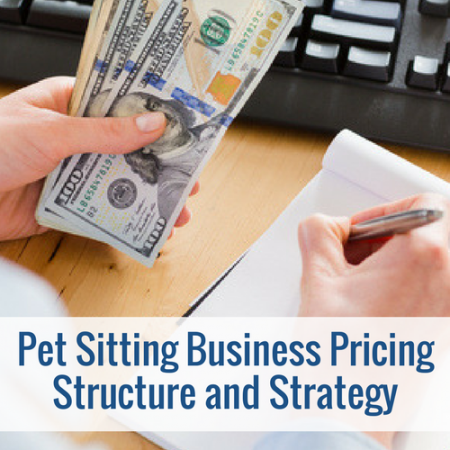 This course, is for any pet sitter who has been in business for a long time, short time, just starting out, or who has ever raised their prices. This course, is for YOU! Over the years, this course has evolved to what it is today. I started out just talking about a formula. Then it evolved into a presentation, and now… it is a force to be reckoned with. You can take this course knowing that it isn’t just the first version. I have tweaked and perfected it over the years, anticipating just about every question you may have all the while forcing you to get out of your own stinking thinking and get that lightbulb to turn ON! Although, I strongly believe we can’t talk about the right price, without talking about the strategy and structure of the cost of your services too. What Can I Learn If I Get This Course? How your strategy or lack there of can help or hurt your business. How pricing applies to businesses with and without staff. How your perceived value or lack there of increases or decrease the price clients will pay. Where pricing absolutely does NOT come from. What impact supply and demand has on your services. Still Not Sure About This Course? That’s ok. With all these “secret sauces” out there I would be a little weary too. That’s why I want to prove it to you. What a year! It’s been an adjustment watching my volume SHRINK this year! One of the hardest things to ever watch. My staff has shrunk by ONE HALF! However, let me just tell you, after a few sessions with Bella Vasta, our amazing pack leader, I made some adjustments to my business that would change my thinking about how I do business FOREVER! Not trying to toot my horn, but to TOOT a really loud horn for Bella! and still had 11% growth, profit would have only been up 28%. Profits increased 105%! TO MY POCKET! All I have to say is INVEST IN YOURSELF. Don’t be afraid of asking for help! And certainly don’t be afraid of hiring someone to give you and objective opinion on things! 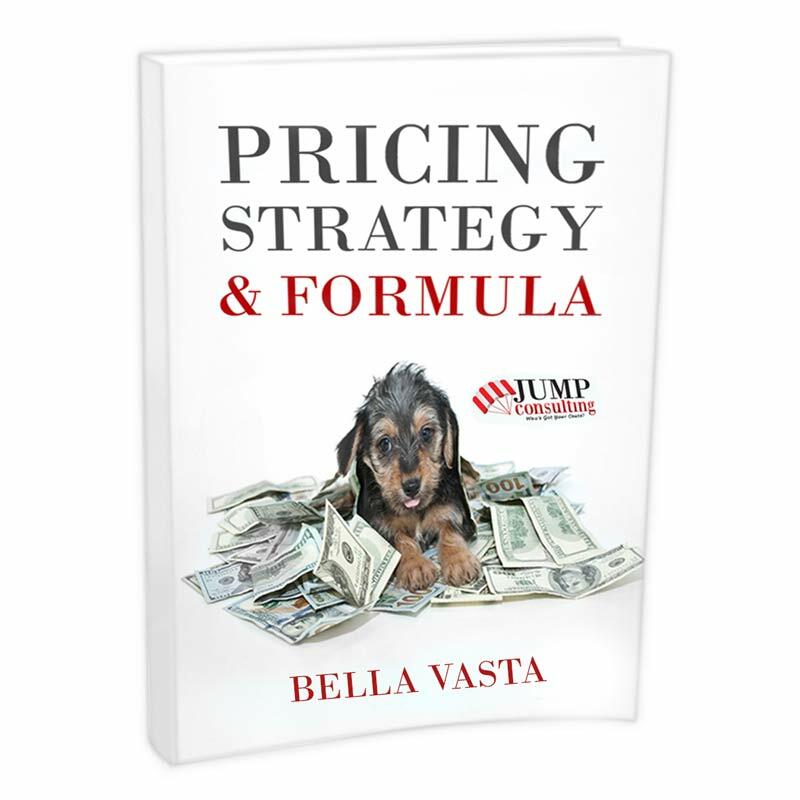 Best Money I ever spent on my business and myself was with Bella Vasta. No other business coach has EVER shown me such return on my investment!